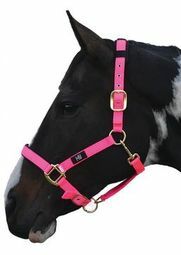 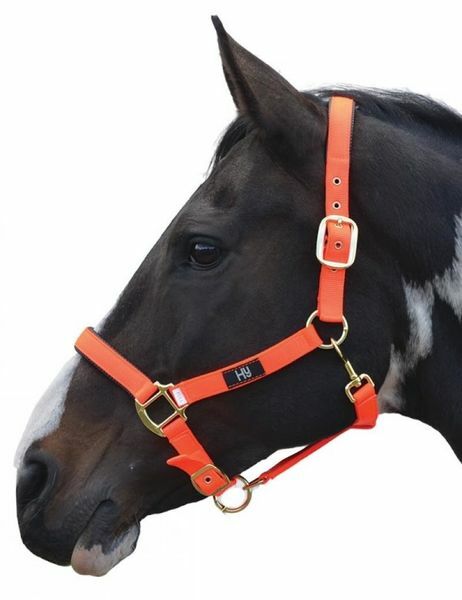 Please select an option Hy Grand Prix Head Collar Cob Size H2777 — £12.16 Hy Grand Prix Head Collar Full Size H2833 — £12.16 Hy Grand Prix Head Collar Pony Size H2632 — £12.16 Please select an option first. 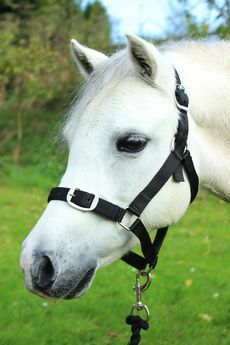 Fully adjustable nylon webbing head collar with brass fastenings. 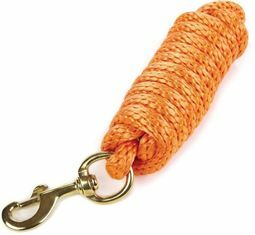 Hot Orange.